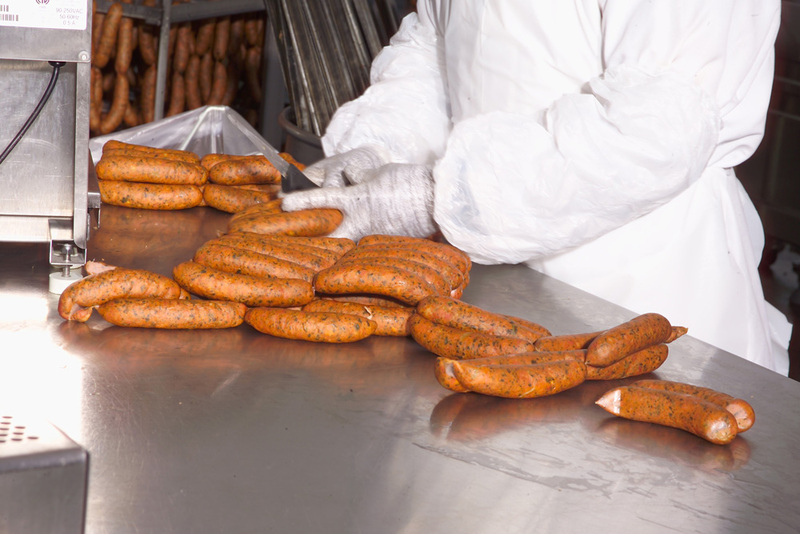 Courage produces fine sausages, hot dogs, deli meats, and jerky for some of the most recognized brands in the nation. We use state-of-the-art equipment to assure quality with small batch gourmet processing. Our USDA-inspected facility is 50,000 square feet with organic certification, Level 2 SQF certification, and full HAACP programs in place. Our facility goes through annual audits SQF, organic, and customer audits.